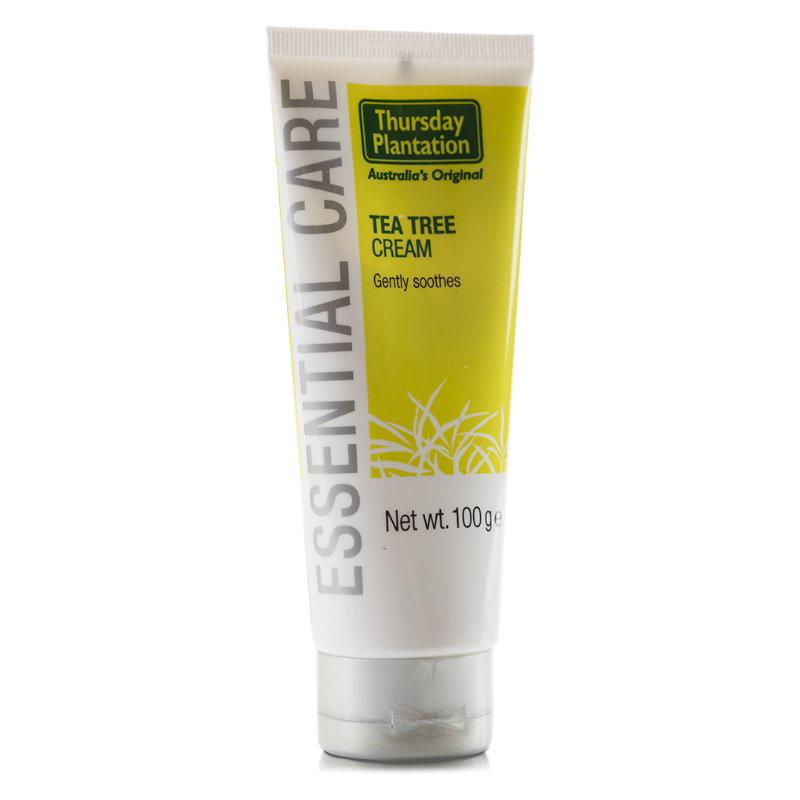 Tea Tree Oil is a powerful, natural antiseptic which inhibits a broad spectrum of bacteria and fungi. It is well tolerated by healthy skin tissue and does not inhibit normal cell growth. 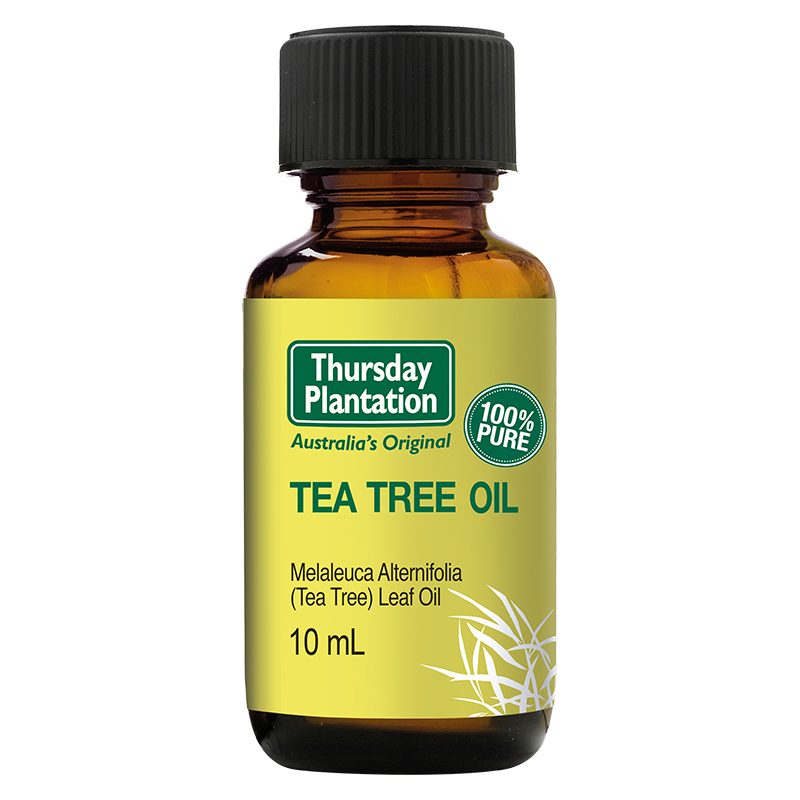 Thursday Plantation guarantees low para-cymene content to limit potential irritation. Para-cymene is considered as a moderate irritant that occurs naturally in many essential oils and can also be formed as a result of the essential oil degrading. 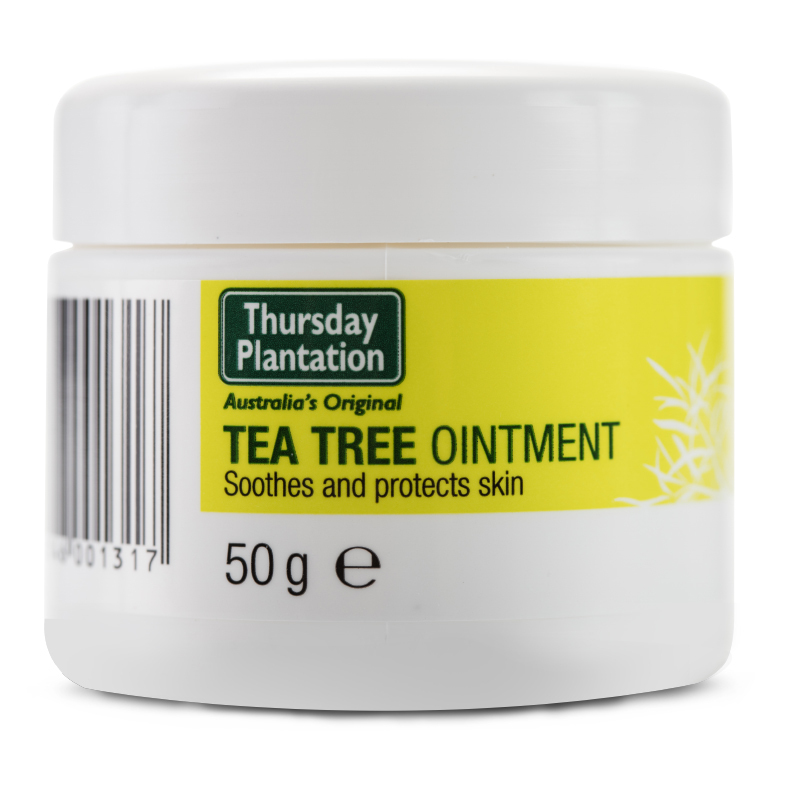 Thursday Plantation Tea Tree Oil guarantees that the antibacterial agent – Terpinen-4-ol, exceeds International and Australian standards, guaranteeing the best quality Tea Tree Oil product available.